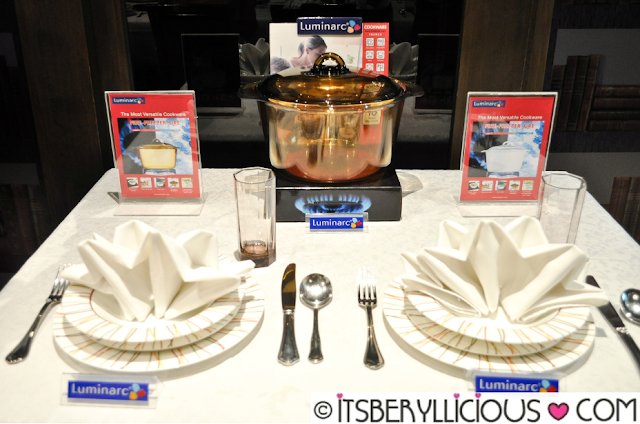 Last week, an intimate gathering of bloggers and foodies was held at Cafe 1771 to introduce Luminarc's new Vitro Blooming Collection. 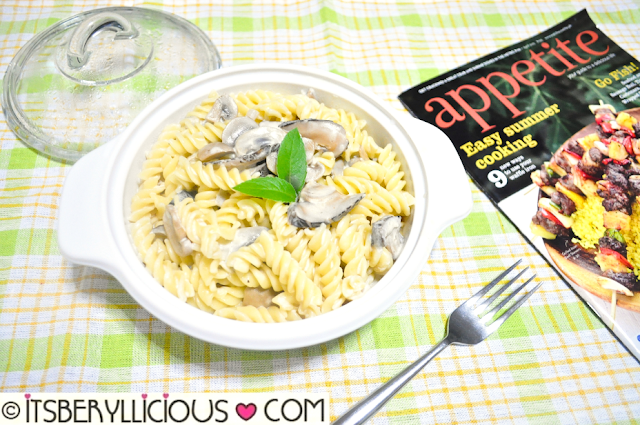 Luminarc is known for their wide variety of modern and functional collection of glassware, dinnerware and other dining accessories. 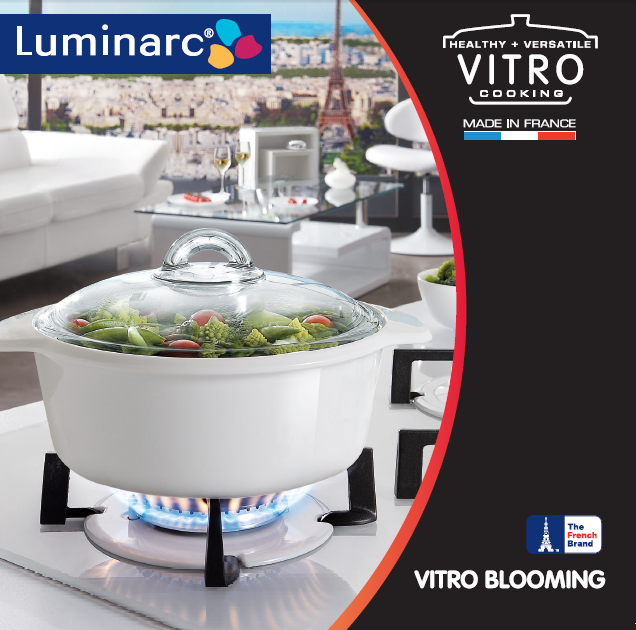 Originating from France, the new VITRO BLOOMING is an extended range of Luminarc’s Vitro cookware collection made by Arc International, the world-leader in glass tableware manufacturing. The event was graciously hosted by Ms. Nina Daza-Puyat, editor-in-chief of Appetite Magazine, Marge Tieng of KLG International Inc., and Mr. Jay Dy, country manager of Luminarc Philippines. 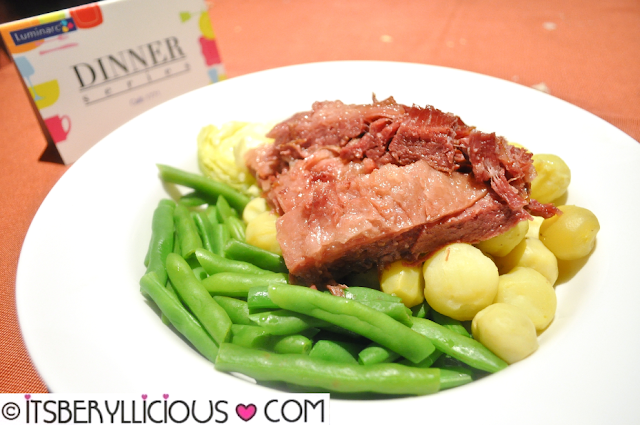 Cafe 1771 prepared an exclusive menu of their mouth-watering dishes for the second leg of Luminarc's Dinner Series. Of course, all dishes were plated on elegant and durable Luminarc dinnerware sets. 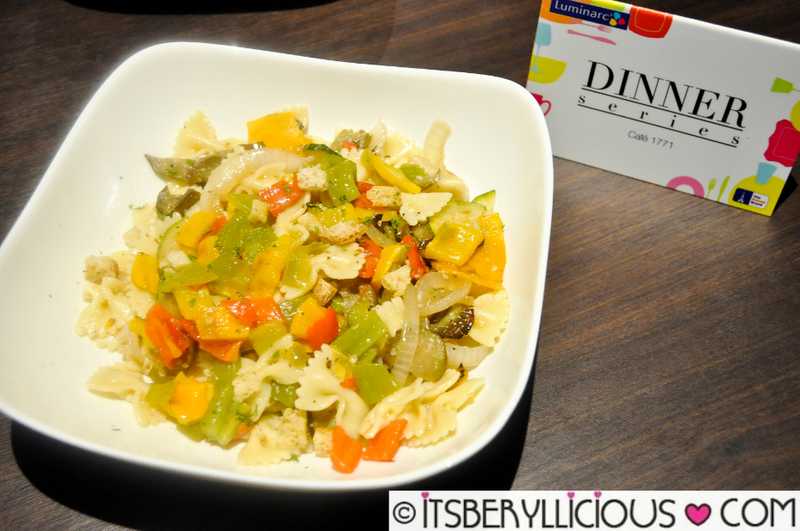 Luminarc Dinner Series was certainly a night of great conversation, great company, and a celebration of delicious home-cooked food, made only with Luminarc. 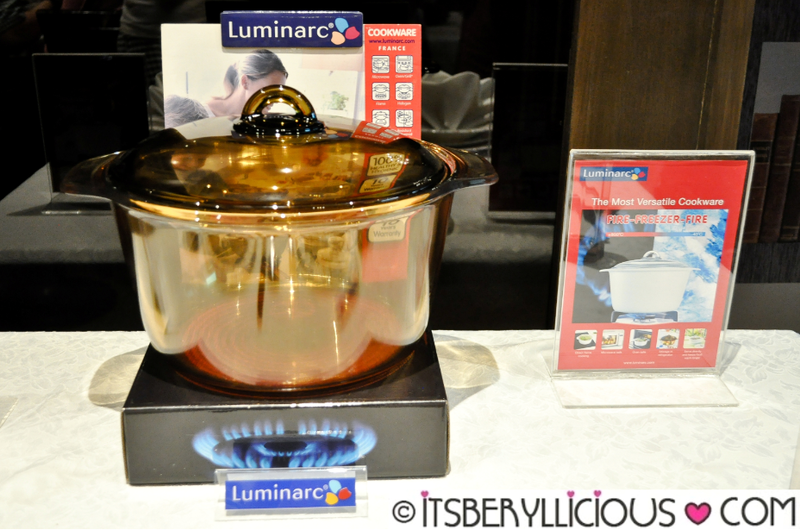 All guests received their own Luminarc Vitro casserole, so they too can make happy memories with Luminarc at the comforts of their home. Luminarc Vitro is 100% Hygienic/Non-Porous and is made from pure and natural materials with extremely fine pores, anti-bacterial, odor and stain free, using advanced and modern technology to ensure that your food is 100% safe and hygienic for consumption. VITRO Blooming is inspired by French morning blooming rosebushes (water drop on flower) with a newly improved lid & bigger ears which allows you to hold it easily. The improved rim design also prevents soup spilled when pouring and with the lid that fits inside the rim, you will not have to face with problems of spills when cooking. Luminarc Vitro is made of Vitro-ceramic material which guarantees exceptional thermal, mechanical and chemical resistance. The initial application of vitro-ceramic was originally used in partnership with NASA, for use on the exterior of space shuttles. 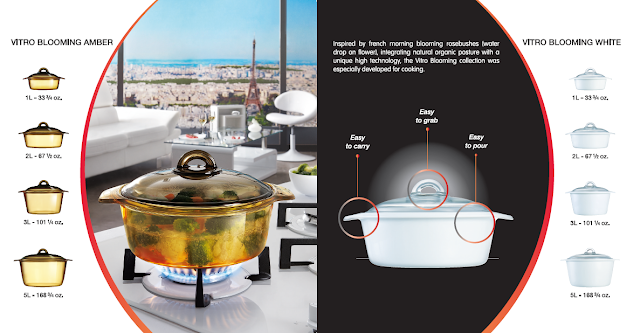 Instead of separate cookware to boil, stew, steam, fry, roast and grill, Luminarc Vitro does it all, which can go from the freezer to the fire and directly to the table. Ideal for those who do not want the hassle of dishing food from cookware to serving ware, saving you time and less dishes to wash up later. 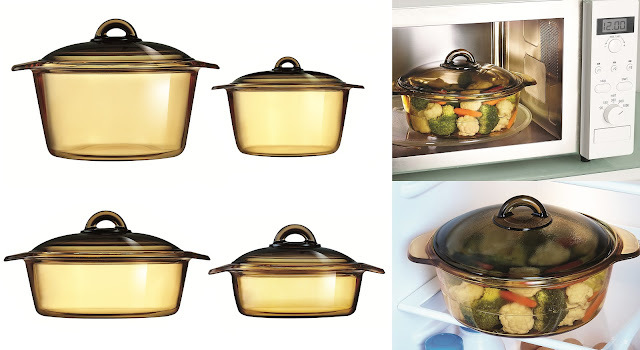 Easy to clean and dishwasher safe, it fits modern lifestyles making it a perfect addition to small and large kitchens. 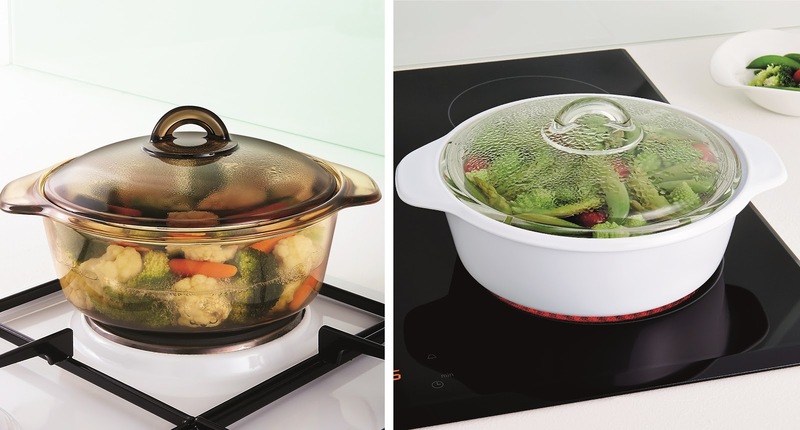 Vitro-ceramic can withstand temperatures from -40C to 800C and to tolerate fluctuations in temperature (up to 380C), which means it can be transferred directly from freezer to oven or direct flame for reheating, thus saving precious time and energy. Furthermore, Luminarc Vitro has a warranty of 10 years that covers manufacturing and quality defects subject to usage in accordance to the use and care instructions. 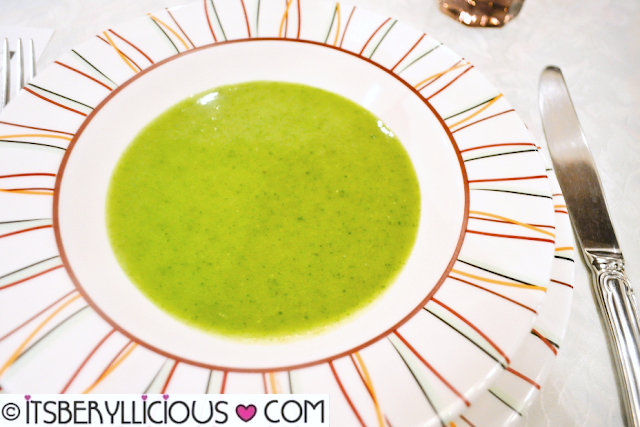 It does not cover wear and tear resulting from the normal aging of the product. Luminarc Vitro Collection is available at SM, Robinson's, Landmark, Metro Department stores, and Lazada in Metro Manila, and other major home department stores nationwide. 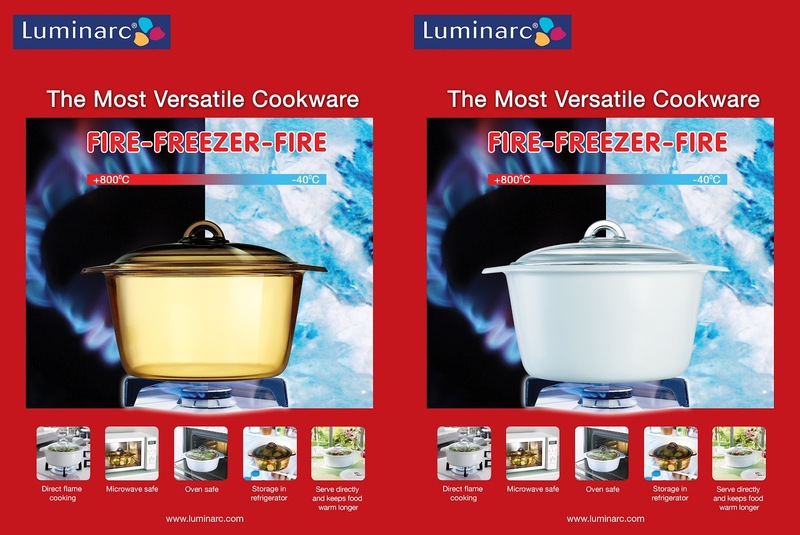 Luminarc Products are exclusively distributed by KLG International Inc.
For more information visit www.luminarc.com and like Luminar Philippines on Facebook.